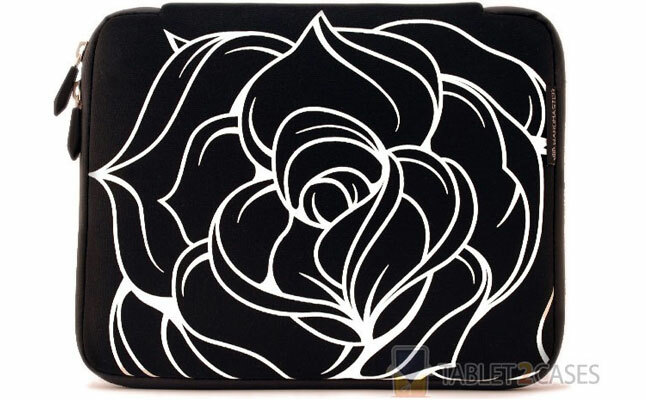 In week number 11 (Dec. 10-16) of Tablet2Cases’ Free Cases Daily Facebook promotion, we’ve got something for any tablet owner – seven of them, in fact, and all absolutely free! The magnificent seven up for grabs this week include business cases , tablet sleeves , folio tablet cases and back protectors for the iPad, Samsung Galaxy Tab, Nexus 7, Kindle Fire and virtually all other tablets. Scroll down for this week’s list of Free Cases Daily. Following the seven prize giveaways are the super-easy rules for entry and for your chance to win a brand new tablet case this week! Natural leather camouflaged as lizard skin makes for an elegant executive style case. 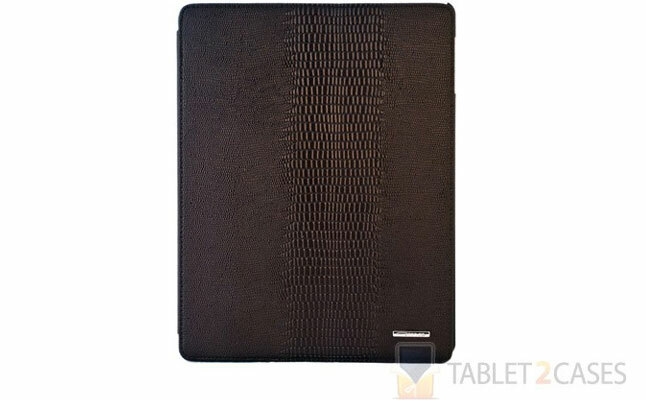 The TS-Case Leather Book Stand Case also offers some decent protection in terms of water resistance and shock absorption. 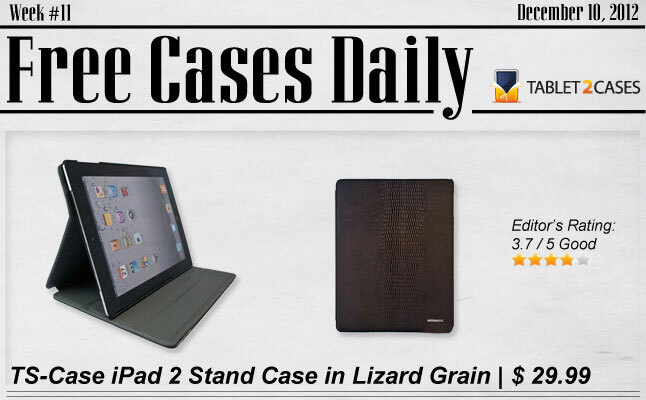 Get lizardine with TS-Case tablet case! 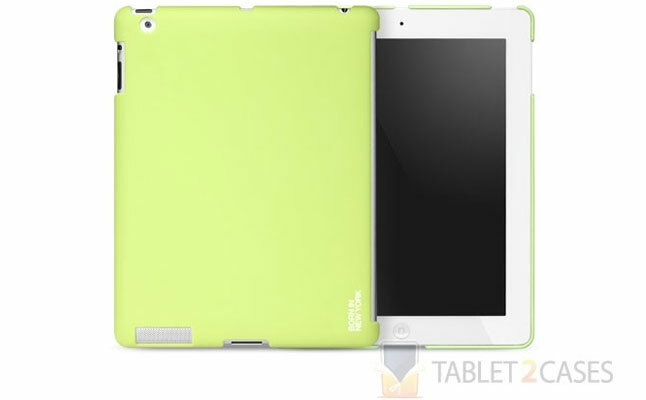 This id America tablet case and an iPad of any mark 2 or up are a match made in heaven. Thanks to a minimalistic design and enviably sheer fit with most iPad tablets, isn’t almost hard to believe this isn’t an actual Apple-licensed product. A durable, no-nonsense backer. The equation for this Wardmaster tablet case: Visual design with real attitude + protective TDS-processed neoprene material + bargain price = One serious best case scenario for owners of iPads or any 10” tablet. The monkeys are on the loose again! 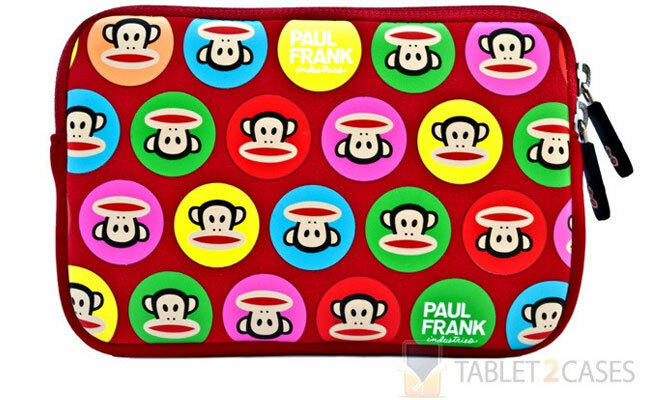 The folks at Paul Frank Industries just keep on releasing quality tablet cases sporting the happy, friendly designs from Mr. Frank’s children’s books. Here’s another, a tough tablet sleeve designed for the Google Nexus 7 and Amazon Kindle Fire – a comfortable feeling, flashy war to carry either. 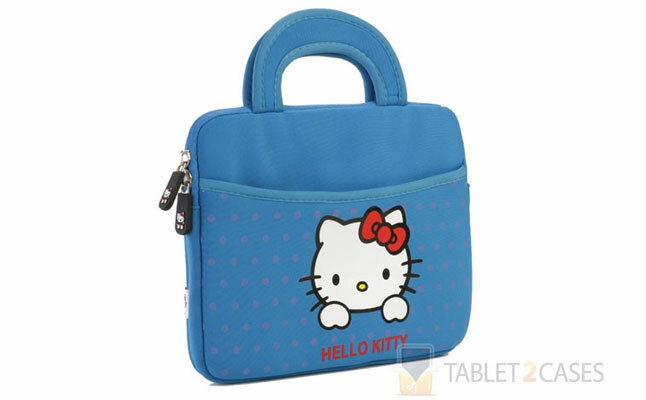 Speaking of animal themes swarming the tablet market, here’s one from the ubiquitous Hello Kitty tablet cases lot. For an affordable price, this tablet sleeve is a quality lightweight carrier with tough handles and a great accessory pocket along with that sweet little optimistic feline to accompany it all. 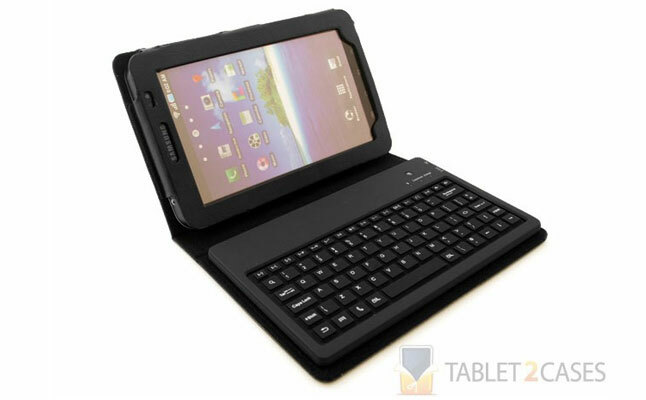 The appeal of this Galaxy Tab Bluetooth tablet keyboard case is all about the user’s fondness for emoticons. The Cooper Smiley’s keyboard includes an entire extra row of keys with various smileys, frownies and the like. And a single charge keeps the keyboard working for up to 45 hours of continuous use. 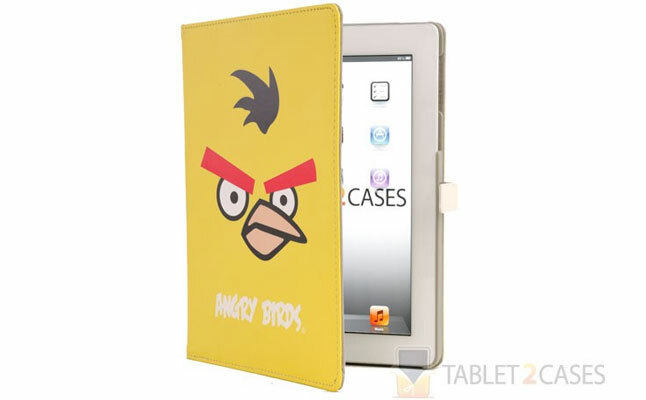 Registration (FREE): Visit Tablet2Cases Facebook page. Install the Free Cases Daily app. Prize Selection: Choose your favorite case from among the 7 displayed prizes. How to Win: Invite friends to “like” the Tablet2Cases Facebook page by using the “Invite Friends” tab at the top of the Free Cases Daily page. Live Rankings: Each participant’s progress within the current week may be tracked by way of the “Live Ranking” table found under that labeled tab. Winner: The Facebook user with the most “likes” for each particular tablet case wins. And that’s all there is to it. Tablet2Cases wishes everyone the best of luck – with just a bit of effort, seven tablet owners will soon be awarded with their own best case scenario absolutely free!